The loan is a form of capital that businesses need to stay solvent, or purchase inventory, equipment, office supplies, and pay for rents and salaries. There is a moment when external credit and loans in the form of debt are critical for operations. After the financial crisis a deiced age, there has been a strong emphasis on lending only to those businesses who have serious potential, and the ability to return their debts in time. Because credit and loans to new businesses carry greater risks than to those who are established, the eligibility requirements have also become strict, making it even harder to reach an agreement with a bank, without paying higher interest rates. 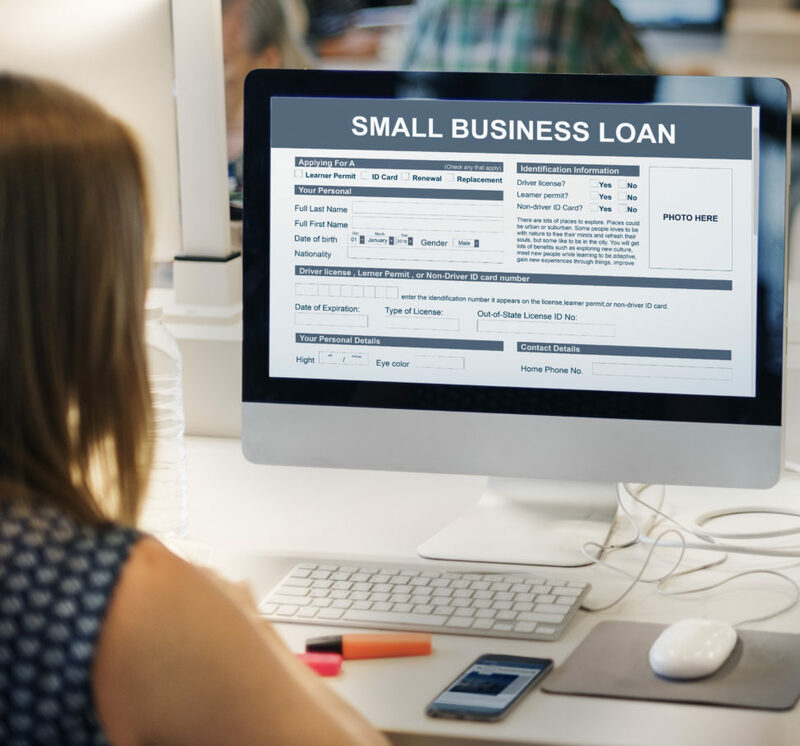 Hence, if you are a new small business, or an established one looking for a small business loan, you need to know the following considerations that a bank or loan provider might see before forwarding you a new business loan. What matters most to the lender is the income earning potential of a small business. If there are healthy and recurring streams of cash flow, or a business has the potential to continue increasing their customer base, then a loan is easy to get. Increasing customer base by a certain percentage will provide for a cash flow prediction that means a business may thrive because of the loan, and the operations may see a positive impact. If there are continuous delays in payments from customers, a lender may think twice before forwarding a loan. Many small business owners do not factor their age of business as an important consideration before signing up for a new loan. 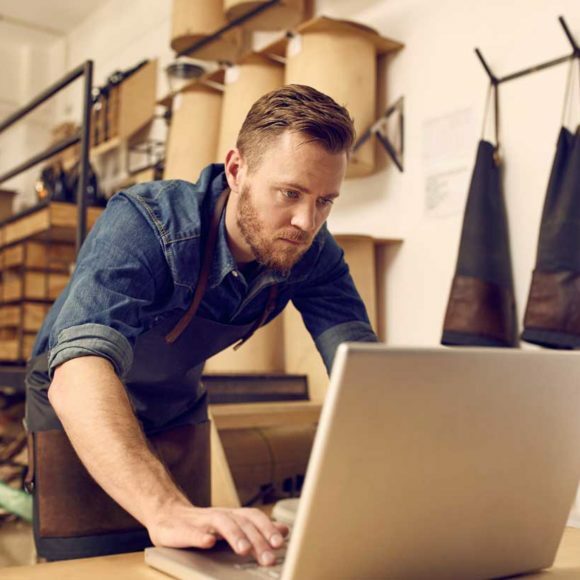 Research suggests 20 percent of all new and small businesses fail in their first year. Although many online lenders do not consider age as a factor, many established banks and small business loan providers have a strict requirement of business is at least two to three years old, with a year of full profits and a certain percentage of savings. Some businesses operate on debt. Many financial trading businesses look for leverage as a form of their profit-making strategy. However, a debt may vary as per line of business and excessive amounts of debt is always a matter of high concern for banks. This may lead to non-performing loans that may impact their own profitability and share prices. Hence, as a small business owner, keep your credit card loans low, pay your bills on time, and ensure your interest cover is high. Collateral is a form of guarantee a small business or entity can provide as a guarantee that they will not default on their loans. Collateral for an unsecured line of credit and almost all small businesses are not required but can increase trust in your ability to repay loans. However, a business loan that includes a vast sum of amount to start a new business lineup, or for capital expenditure will seek one. Machinery, inventory, and commercial properties are some form of collateral that might work.